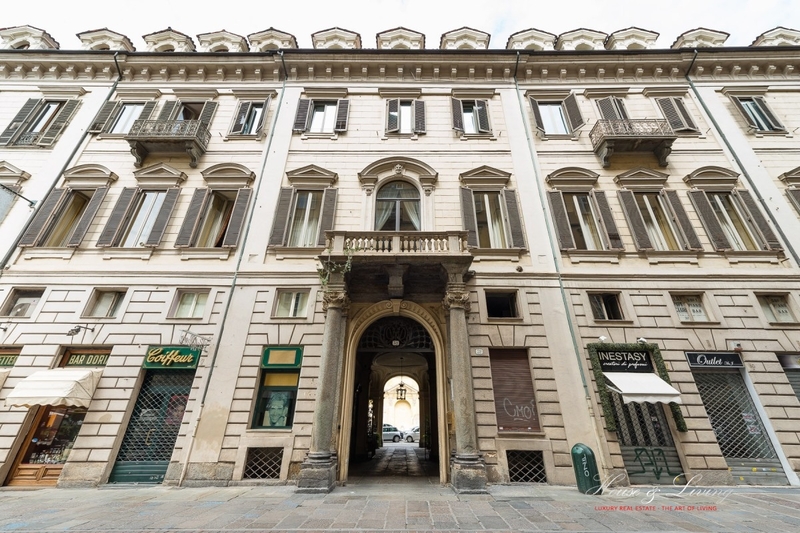 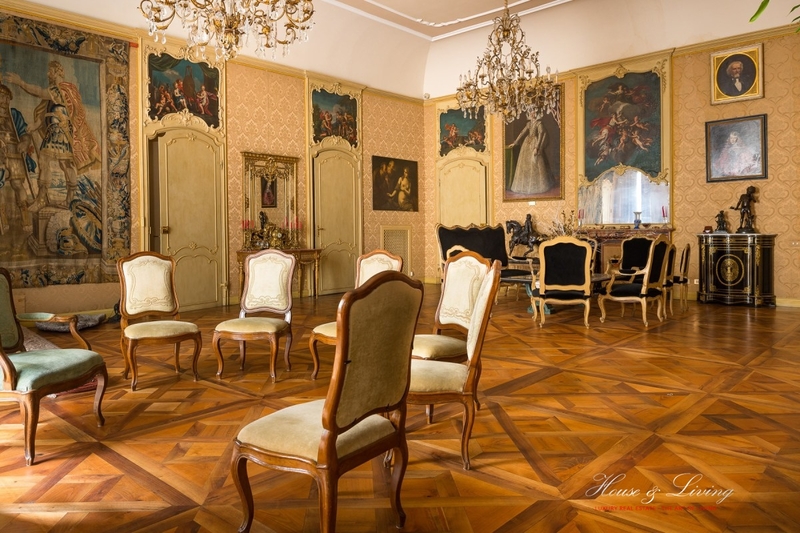 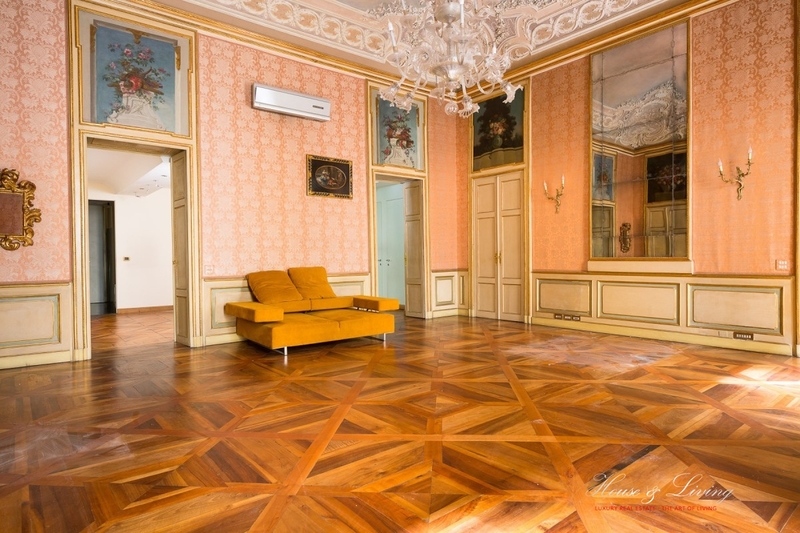 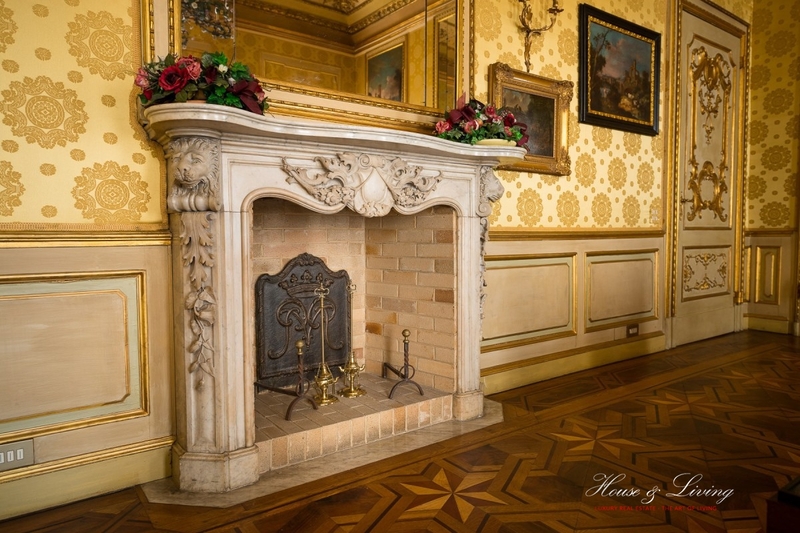 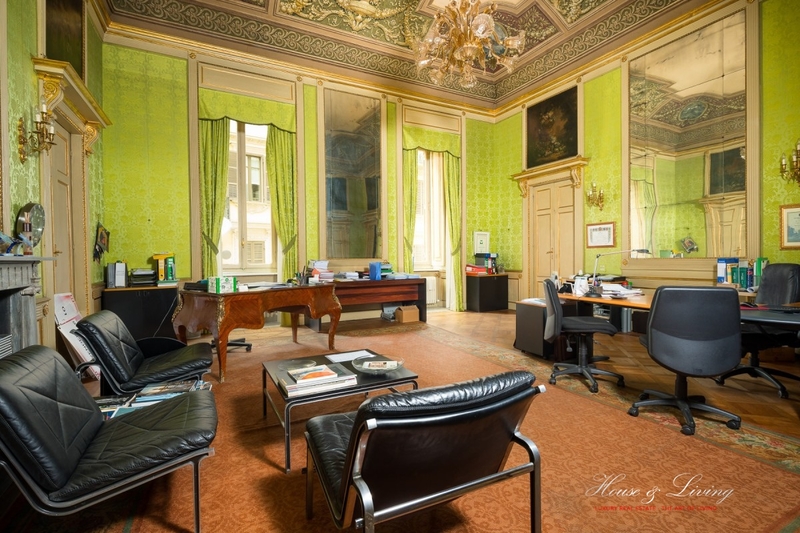 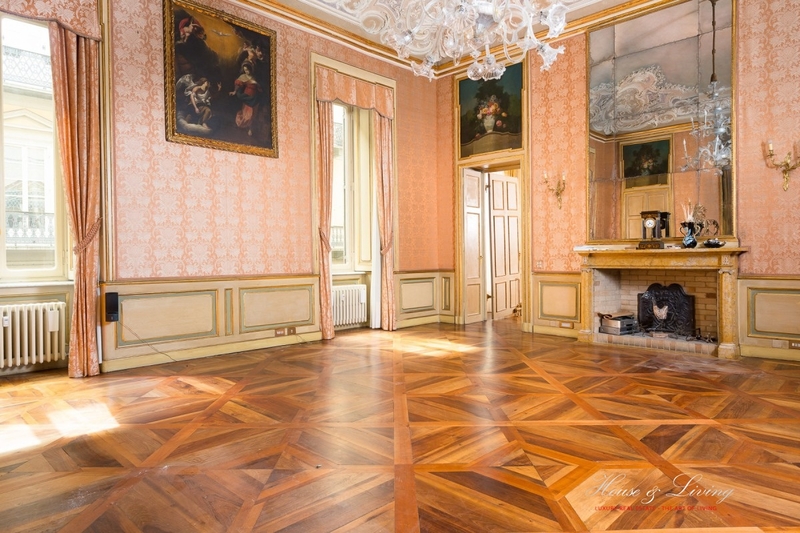 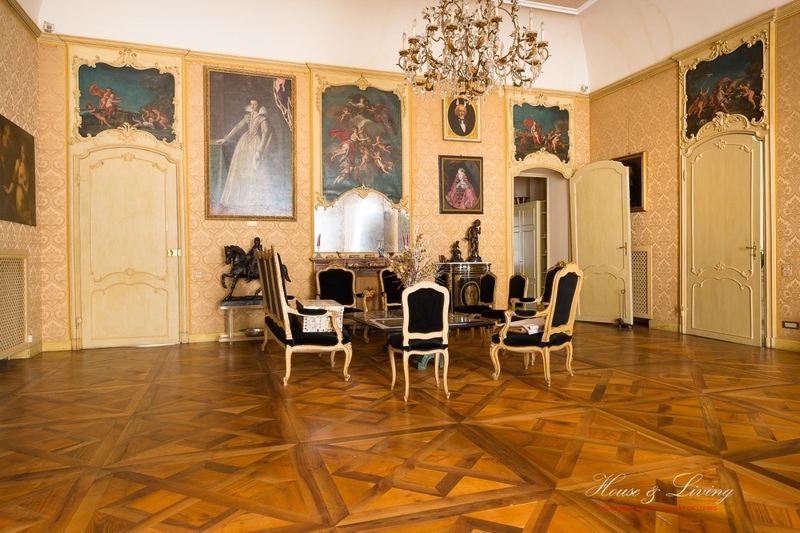 Located in the heart of the pedestrian area of ​​the city, apartment of high prestige historical and artistic high representative on the first floor of the noble palace built by Amedeo di Castellamonte in 1665. 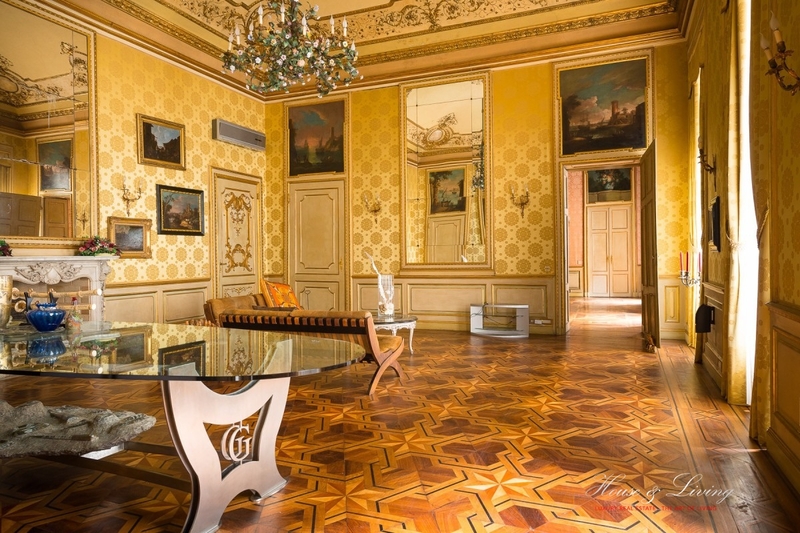 The apartment has a surface of approximately 550 sqm, perfectly restored, preserves and maintains the architecture, prestige and decorations of the era with a unique historical and artistic style. 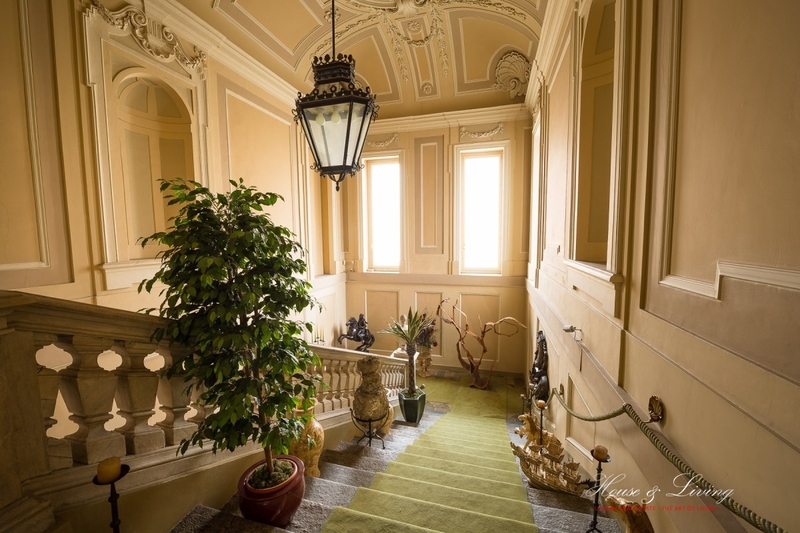 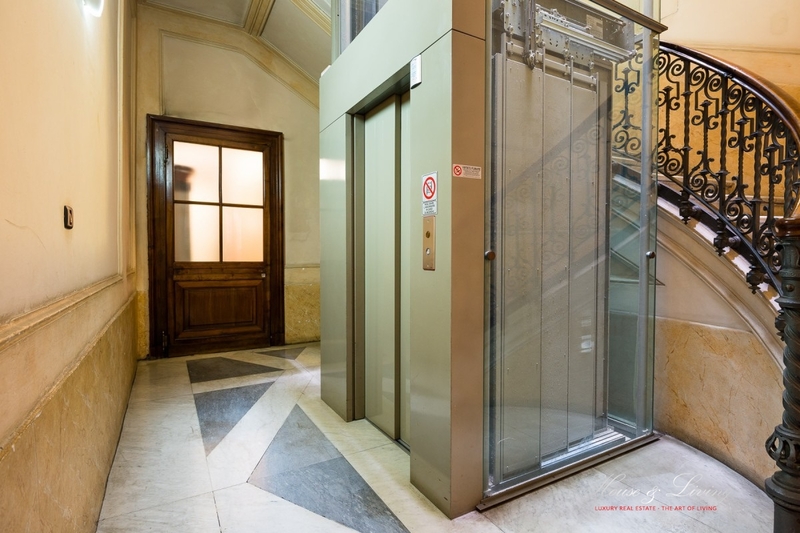 The property consists of an aulic staircase of representation that gives access to a large, noble and noble lounge that overlooks the prestigious pedestrian street. 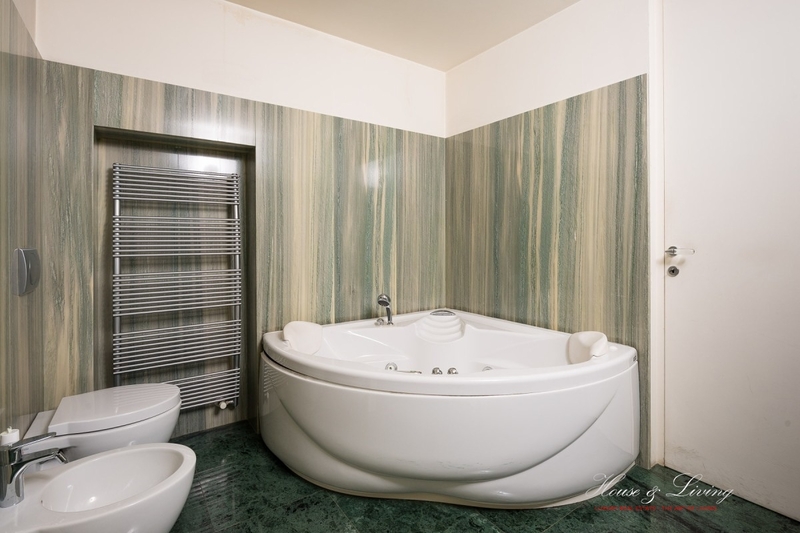 The service area consists of a large living kitchen, bedroom, laundry and bathroom. 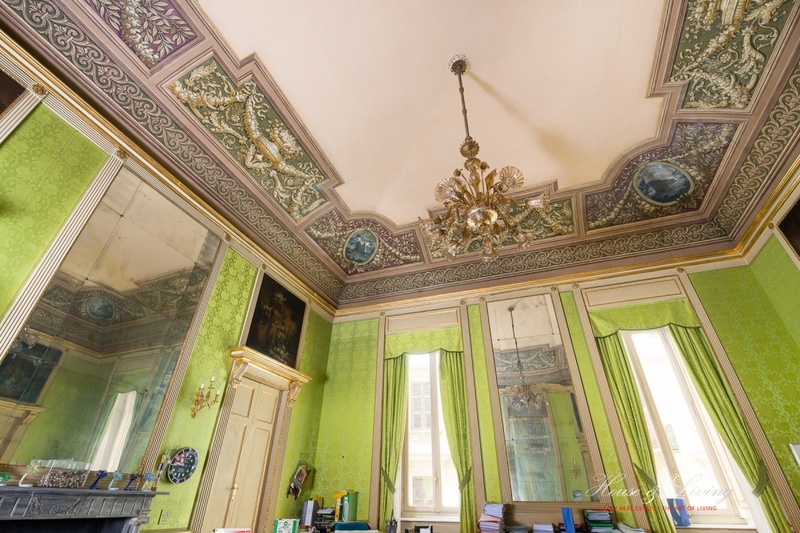 The sleeping area, consisting of three rooms with large walk-in closets and double facilities, is also characterized by high architectural and historical prestige. 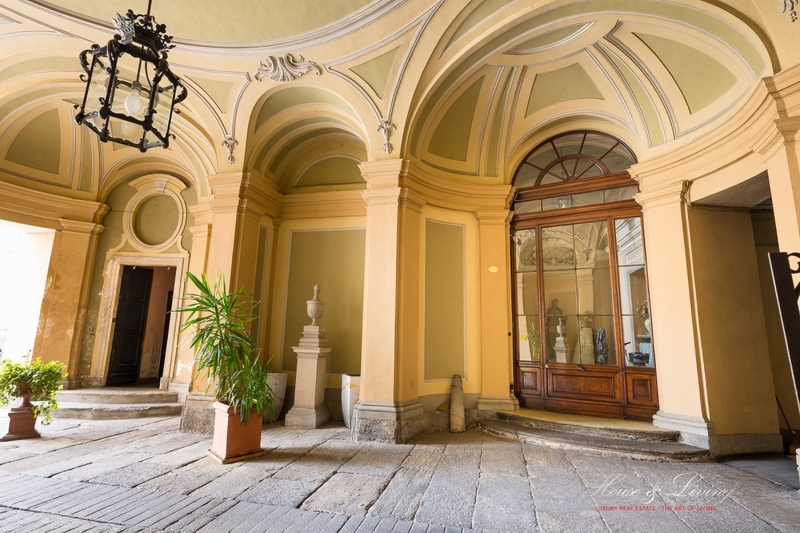 The Aulic Courtyard has private parking spaces. 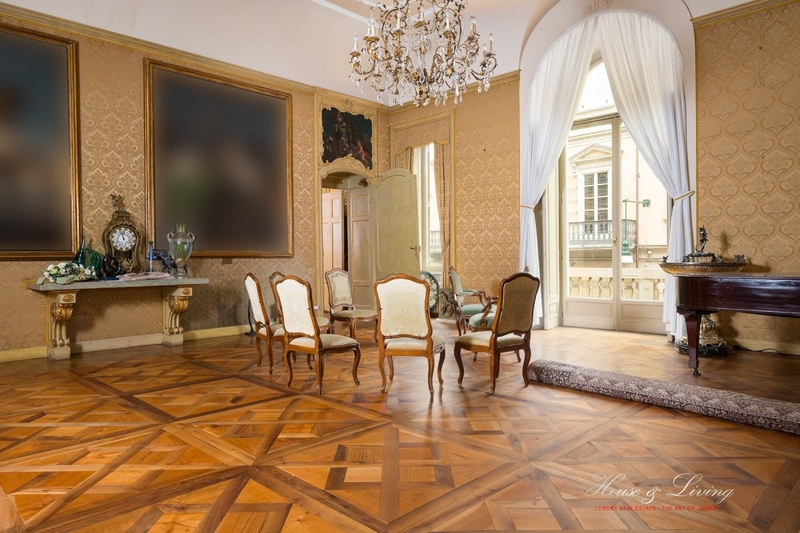 Location, centrality and urban context ensure close proximity to all city services and the most prestigious and sophisticated leisure and entertainment activities.